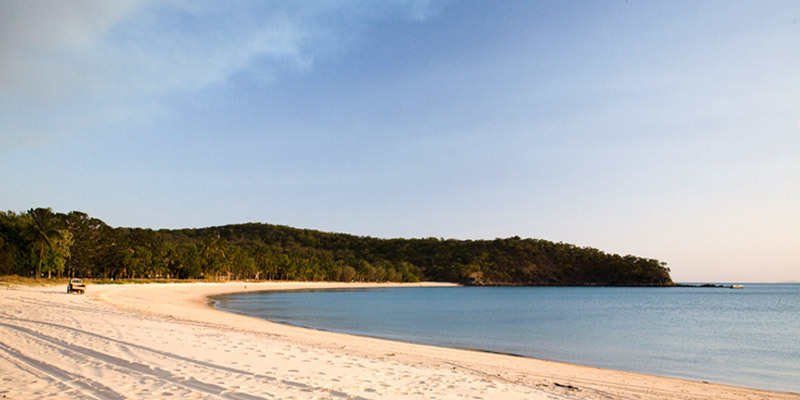 Keppel Lodge is well appointed beachfront accommodation on tropical Great Keppel Island. Just metres from one of the best beaches on the island, Keppel Lodge is the perfect holiday retreat for your family or group of friends. Relax and enjoy the white sand beaches at your doorstep, swim in the crystal clear water and explore all the island has to offer. 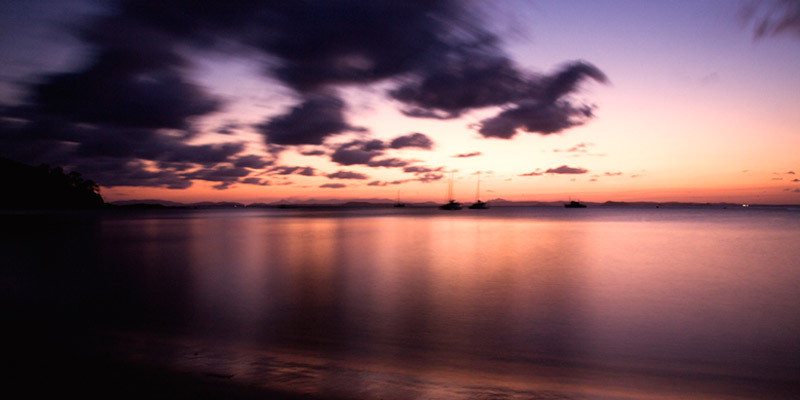 Centrally located, island facilities are just minutes walk from the lodge. 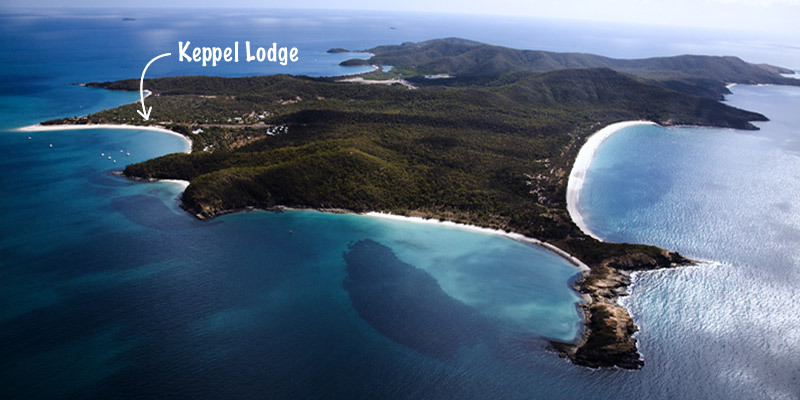 Keppel Lodge is the perfect place to stay while visiting Great Keppel Island. 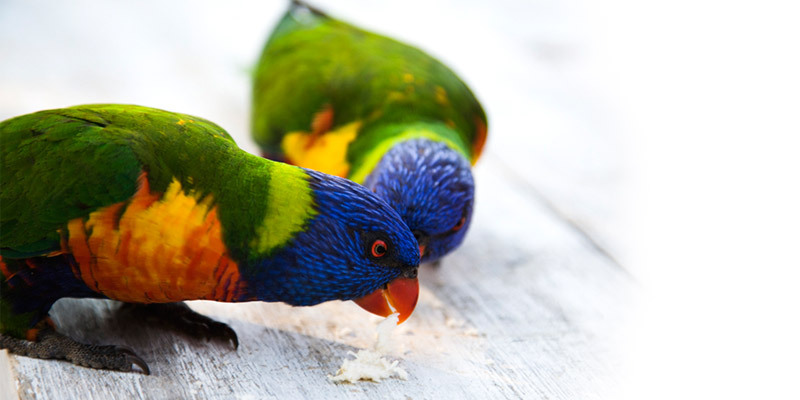 Great Keppel Island is one of Australia's most untouched, tropical islands located off the coast of Rockhampton in sunny Queensland. 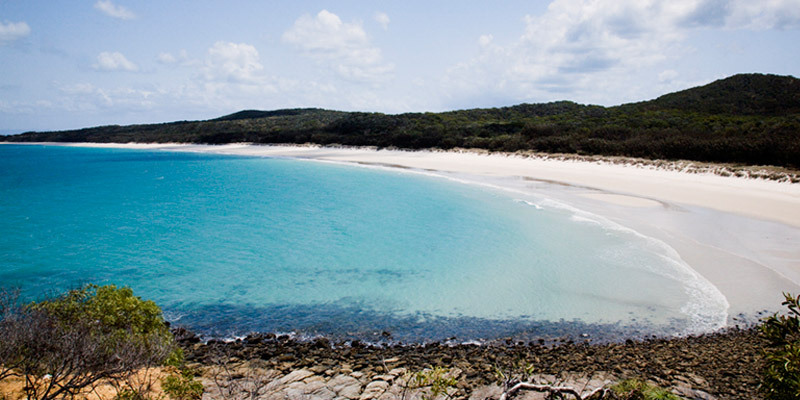 Great Keppel is unique because of its undisturbed natural bushlands and perfect beaches. 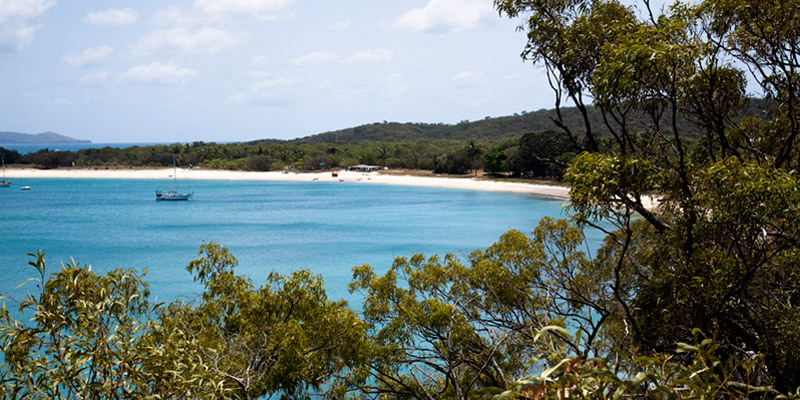 Great Keppel Island offers a more natural and peaceful island experience than other Queensland holiday islands. 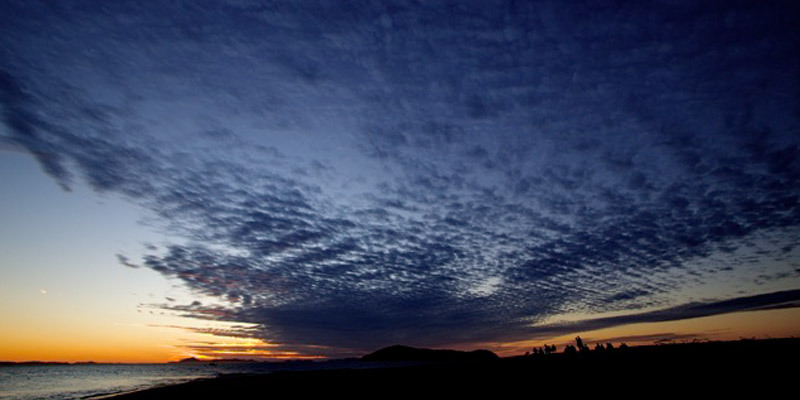 Keppel Lodge is fully self-contained, private, spacious and comfortable accommodation. Rooms can be booked individually, or entire lodge can be booked exclusively (sleeping up to 17 people).